And also, numbers 2, 3, 4, 5, 6, 7 and 8. 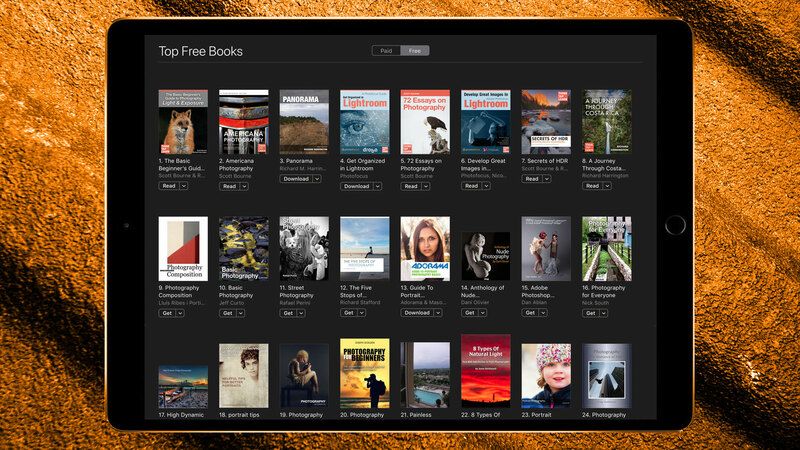 Photofocus has taken the top slots for all Photography titles in the Apple Books store. In celebration of our forthcoming Drone Photography book, we’ve made all of our existing books on the Apple Bookstore free for one week. Now until February 11, all eight of our books are free in the Apple iBooks format. These books will work on Macs, iPhones, and iPads.